We have put together an information sheet to help you get the most out of your first Arty Splats Class. 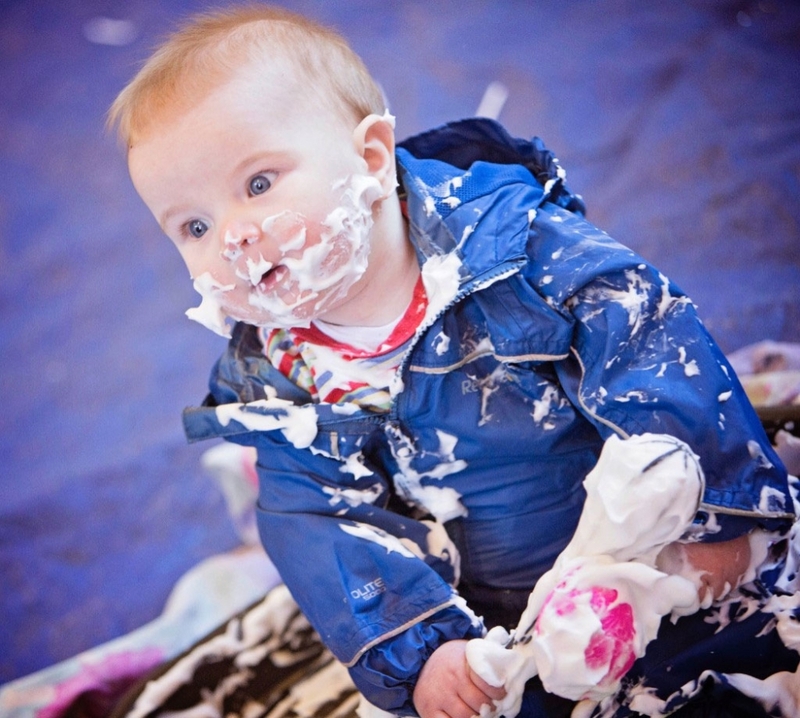 Arty Splats provide unique sensory exploration classes for the under 5's. 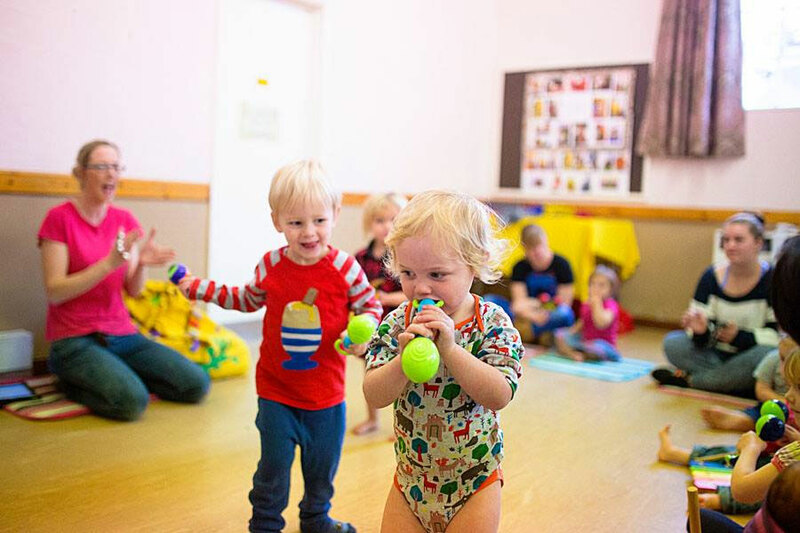 Our classes combine art, craft, messy play, singing, music and more! We are unique! 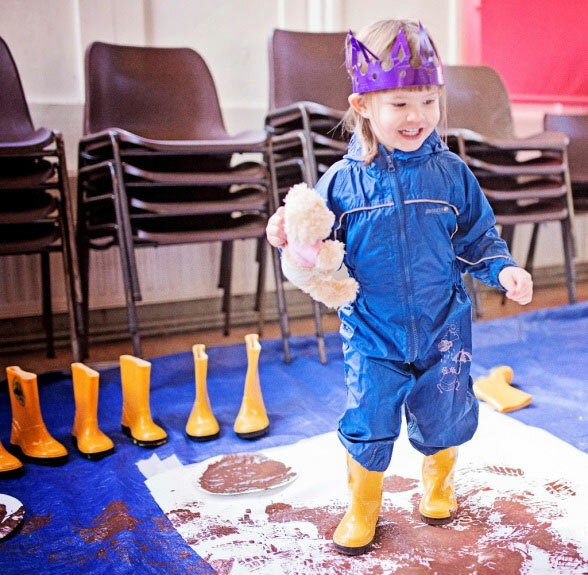 Our classes are unashamedly child centred and we plan for a circuit of large scale art, craft and messy play activities - we set no limits so it can get messy! We recommend that you and your little one dress for mess! We provide a splash suit for little ones but these are only 'splash proof' so we recommend a spare pair of clothes for little ones - just in case! We provide a couple of towels for little hands and feet but some grown-ups prefer to bring their own. We suggest that you put little ones in long sleeve t-shirt and trousers as some little ones are sensitive to wearing the splash suits. We start by taking shoes and socks off and we each find a mat and then join together for circle time. We are a semi structured class so we start with some structure and we get out our musical instruments and sing our welcome song. We meet Arty our giraffe and then we find out the theme for the week. Your class leader will then explain the activities and the aspects we are focusing on for example shape, colour or patterns. 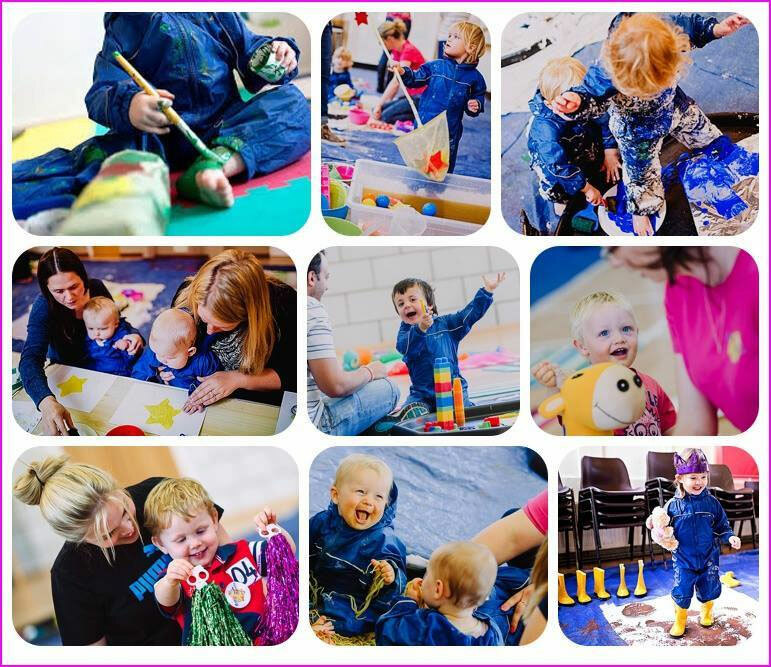 Its then time to get our splash suits on and then we are ready to paint, play & discover! We challenge you to listen to our Arty Splats welcome song 2-3 times and not find it catchy! A significant part of the class is a 'free flow section' around a circuit of themed activities. The theory behind this section of the class is that little ones are empowered to choose the activities which they wish to take part in. 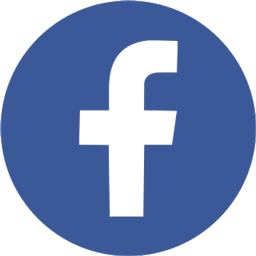 This means that they choose their own learning and this assists in developing their self-esteem and confidence. Nowhere else will your little one be given an opportunity to explore carefully planned and themed art, craft and messy play on such a scale! Our activities often engage most, if not all, of your little ones senses. It often takes little ones 2-3 classes to settle in as this is a totally unique experience for them. Little ones are totally in control and this is a highly stimulating environment. You can support your little one by role modelling. 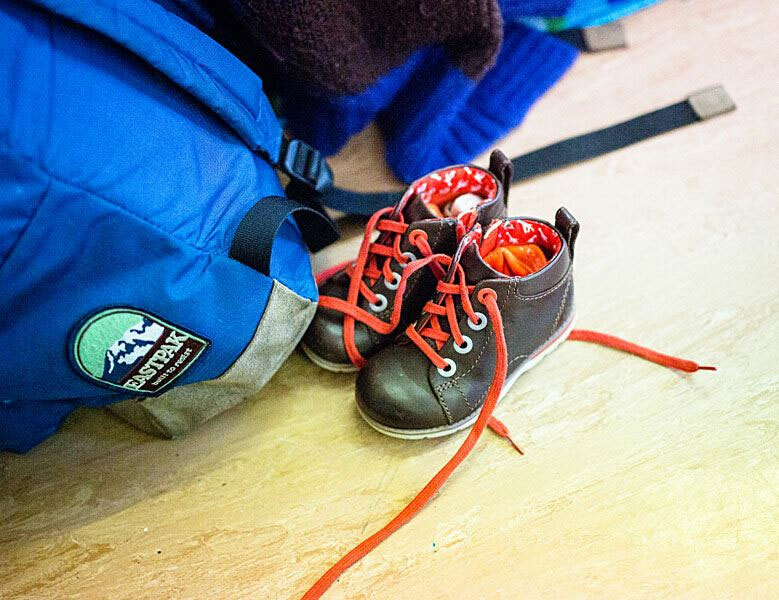 If you take part in the activities they will build up their own confidence and follow your lead until they are confident enough to explore more independently. So take part, scoop, sieve, splash and splat and we guarantee that you will find your own favourite activity too! Our classes also offer a wonderful opportunity to spend some genuine quality time together. Our activities also offer you a great opportunity to discuss - colours, counting, patterns, shapes and to explore a host of educational props we offer. We have also been honoured to have some first crawls and little steps at our Arty Splats classes as little ones want to get more involved. Our sensory play experiences contribute in crucial ways to brain development. 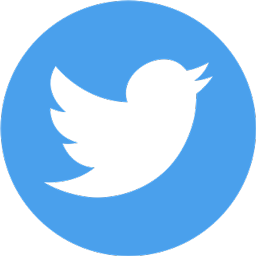 When a baby or child's senses are stimulated it sends signals to the brain that help to strengthen neural pathways important for all types of learning. For more information visit our FAQ page or contact your class leader.